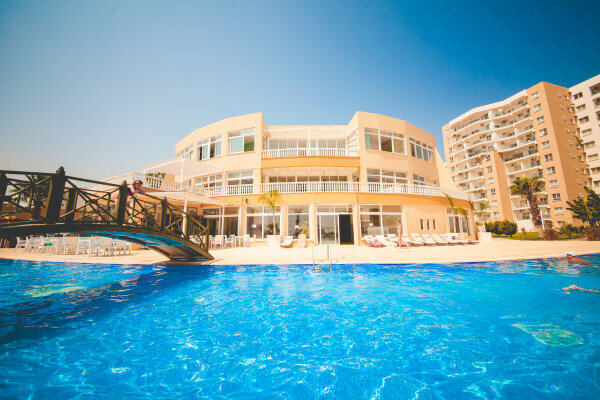 Two-bedroom apartments within a residential complex conveniently located close to the Mediterranean sea. Owning a property in such complex is an ideal solution for both holidays and residence as well as a profitable investment. The infrastructure of the complex includes outdoor swimming pools, indoor heated swimming pool, fitness & wellness centers, restaurant, bar and much more. Multi-lingual staff of the complex is there to assist all your needs. 2-year interest free installment or a 5-year payment plan are available.